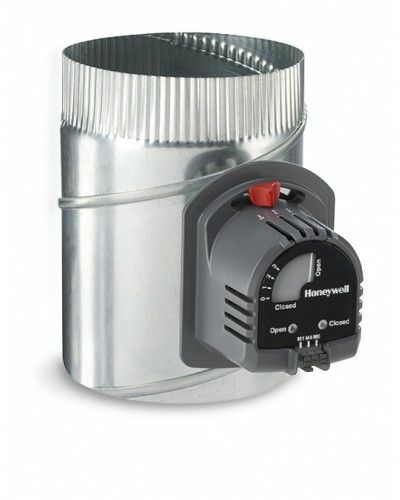 The Honeywell TrueZONE Damper is a direct replacement for today’s legacy dampers, and the intuitive design speeds installation and checkout with less troubleshooting. 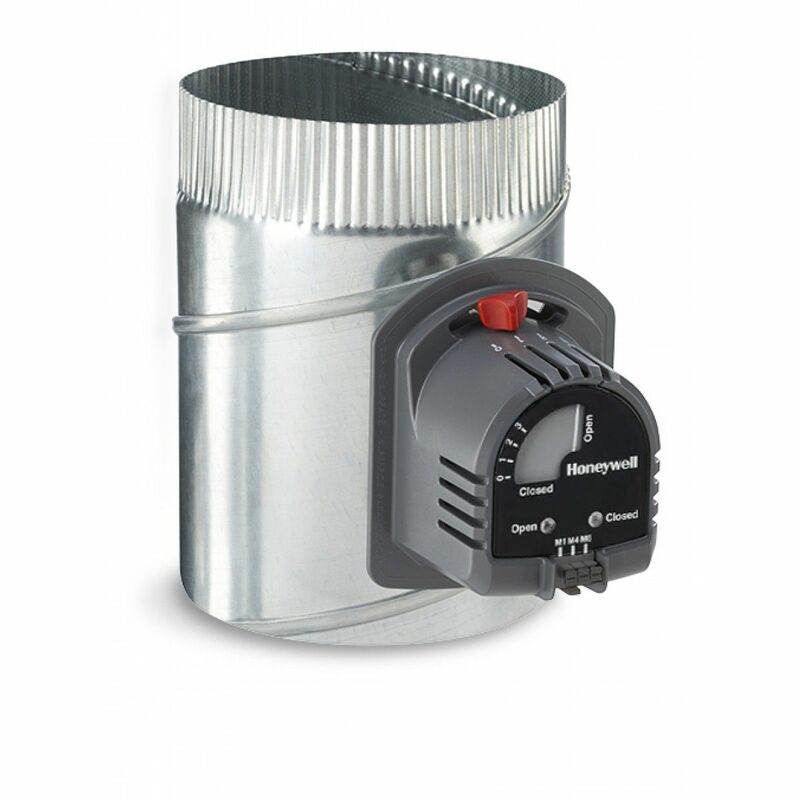 Plus, the TrueZONE Damper is built to last, greatly reducing callbacks. 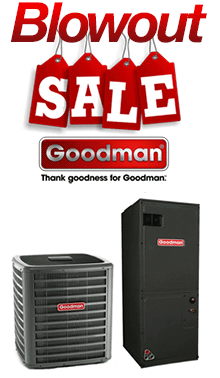 It’s backed by a 5-year warranty, so you can install it with confidence on every job.